For Hong Linh Investment Development and Tourism Joint Stock Company (HIDT): HUTRANCO is the controlling and creation shareholder accounting for the majority percentage of investment. Ha Tinh cable car has been put into operation in November, 2011, the cable car line is 1000m long and take the passengers to Huong Tich pagoda. 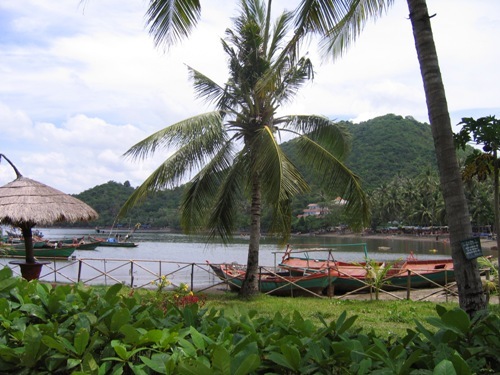 For Mui Nai – Ha Tien Tourism Joint Stock Company: HUTRANCO is the creation shareholder, the project has been put effectively into operation in 2008. This is the romantic and potential tourist sea area in the west. Mui Nai – Ha Tien Tourism Joint Stock Company is managing the system of restaurants, hotels, Alpine coasters, attractions. Each year, it attracts tens of thousands of passengers to visit and relax.